Home » Economy, Miscellaneous, People & Places, Politics » Budget “Ninth a March;” Will It Be Any Different? The budget for the 2018 fiscal year is expected to be presented before the House of Representatives in early March, weeks before the start of a new financial calendar. The introduction of the General Revenue and Appropriation Bill, as the budget is formally known, is followed by a heated debate where parliamentarians weigh in on government’s annual expenditures. 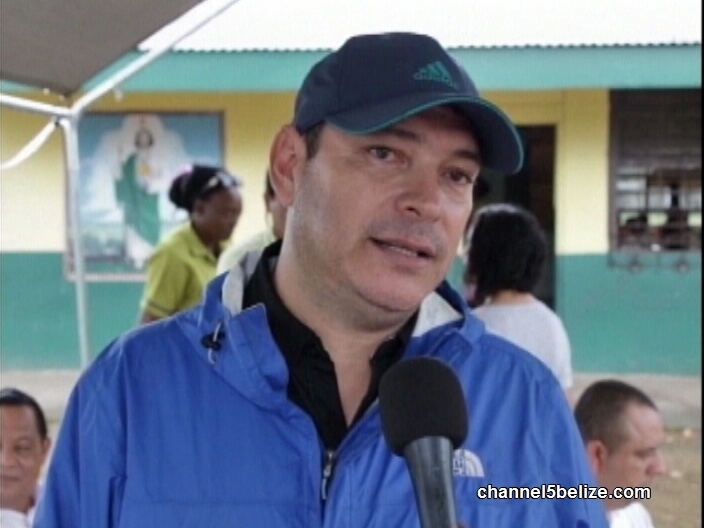 According to Cayo South Area Representative Julius Espat, more can be done to improve the lives of the Belizean people using public resources. Those areas include the education and health sectors. The outspoken politician believes that sound investments in both can yield a better quality of life for all by reducing instances of crime and violence. The budget presentation for the 2018 fiscal year will be made on Friday, March ninth.